The Strategic Survey is the annual review of world affairs from the International Institute for Strategic Studies. 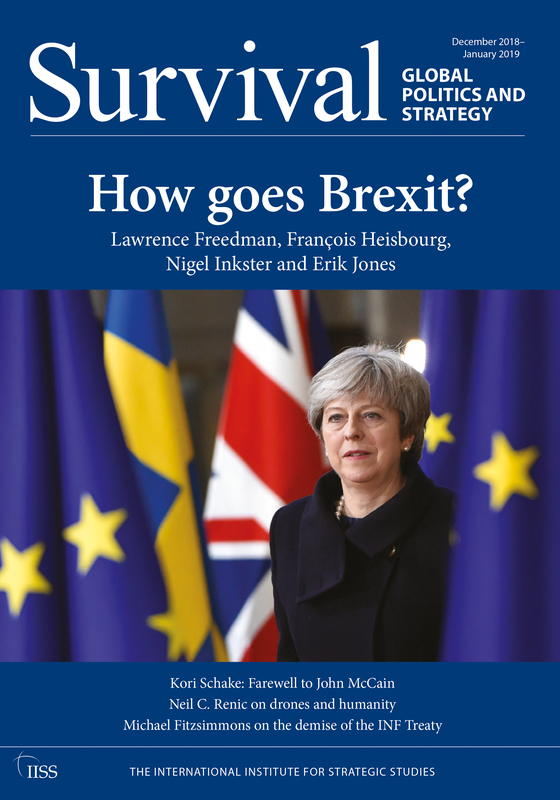 It is an invaluable tool for interpreting world-wide strategic developments and has, since 1966, provided essential analysis of the year’s key events in international relations for government policy makers, journalists, business leaders and academics. Events at a Glance. Strategic Policy Issues. The Americas. Europe. Russia and Eurasia. Middle East/Gulf. Africa. South Asia and Afghanistan. Asia-Pacific. The International Institute for Strategic Studies, IISS, is a global think tank researching political & military conflict.